We are one of only three service centres in the UK authorised by Naim to repair and service their products. To maintain optimum sonic performance it is recommended that Naim equipment is serviced every 10-15 years depending on the product. 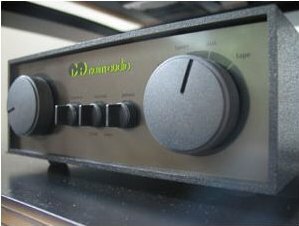 All units are kept to Naim specification, we do not modify units by fitting inferior specification or so called equivalent parts. 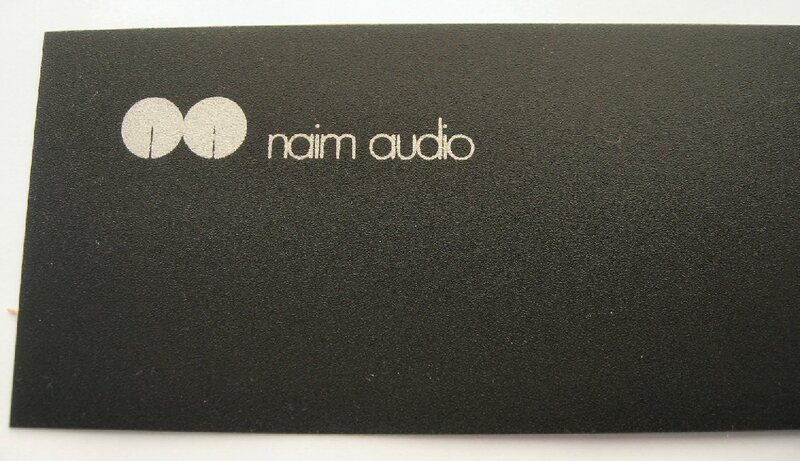 Our spares are sourced direct from Naim. If booked in advance, most units can be serviced whilst you wait. This is with DHL, DPD or UPS, this price is for UK mainland only. If sending any item to us then please ensure the packaging is sufficient or the courier will not be responsible for any damage caused. Any item received that is poorly packaged will incur extra cost for return shipping. See serial numbers at the end of the page to obtain the year your equipment was manufactured. Please contact us by telephone or e-mail for our current service prices. All parts fitted and labour are guaranteed for 12 months. This is just a sample of the equipment we service. 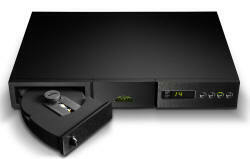 100% Naim specification, as all spares are carefully selected at Naim. We are proud to be an authorised service department. Always ask who carried out the service work and get a detailed list of all parts fitted and work carried out. If in any doubt ask for internal pictures, send them to me and I can check if the correct parts are fitted. Why Should I have my old equipment serviced ? A few weeks ago, I had my 23 year old 42/110 serviced (and upgraded to a 42/140) by Class-A in Sheffield. The customer service was excellent, the cost was very reasonable and the music just keeps getting better as the units burn-in. I can only commend Naim for their commitment to long term service/product support, and Class-A for their first-rate execution of the work. Anyone considering getting their older kit serviced/upgraded should not hesitate if funds allow - the benefits are remarkable. Thanks for the prompt work on Saturday. Plugged them in as soon as I got home and God, what a difference. A proper soundstage, superb clarity and details I'd never heard before and most importantly proper bass. As I mentioned in the shop, I'd struggled for ages getting any and getting the bass to sound like it was coming from the speakers. It seemed to emanate somewhere above them and I'd just put it down to weird room acoustics. I guess basically after 21 years untreated, the amps had run out of steam. I've noticed also that the pre-amp doesn't need the volume to be so high to get the same levels as before. Hi Darran, I meant to email you, but have had my hands full with all sorts of non-hi-fi stuff. I want to thank you for the good service, swift work, and most of all with the benefit the recap brought. I am listening to it now as my son and wife sleeps. 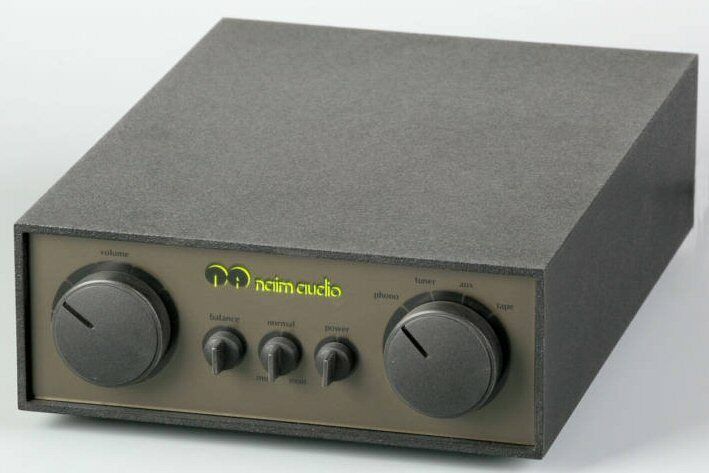 What hits me is that my 202,200, Hi-Cap, Napsc, CDX-2, Hi-line, Allaes (all Naim ; )) sounds much more natural and easy to listen to than before, compared to the non-recapped system and without any Hi-Cap at all. The detail-level has increased, as well as dynamics and PRaT. The music just flows, and the system now makes me want to listen to more and more records, which matters the most in this hobby. Thank you! Received the NAC112 and NAP150 back from Class A in Sheffield. The difference is amazing. I hadn't realised how much the sound had deteriorated over the last 13 years! Very pleased with the works Darran has carried out. Does your "chrome bumper" Nap-135 or Nap-250 have a damaged or dis-coloured front fascia ? If so we now have replacements in stock. These can be fitted whilst your amp is being serviced or just replaced on their own. Please note they will only be fitted to equipment that is in original un-modified condition, they will not be fitted to D.I.Y. projects, or modified equipment, also they are not available on a mail order basis. CD's skipping during play ? First thing to check is the state of the puck. 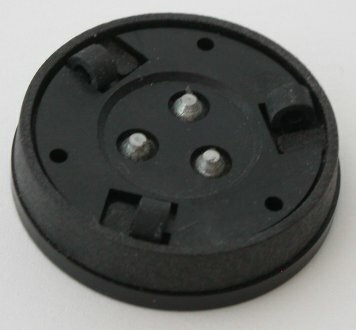 The rubber contacts do wear with age and allow the cd to be clamped less tightly. It is recommended you do not leave a cd inside the player with puck in place for long periods of time as this can cause premature wear. We always have stock of new pucks and can mail order them, please ask for costs. 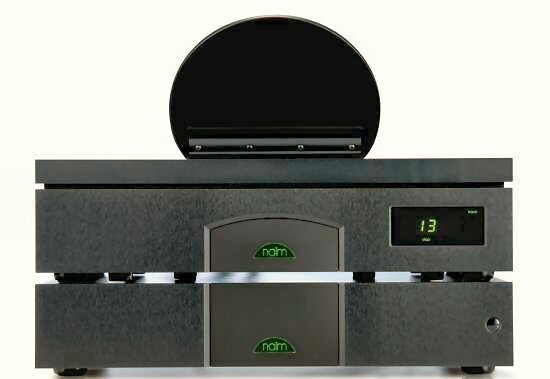 Only genuine Naim parts supplied. We are unable to supply any internal spare parts for Naim equipment.